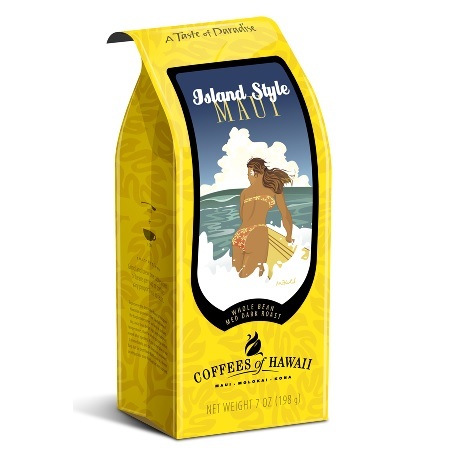 The flavor of each cup comes right from the soil of Maui. 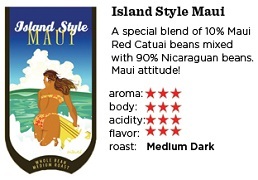 A medium roasting directed by our roast master captures the essence of this flavor. 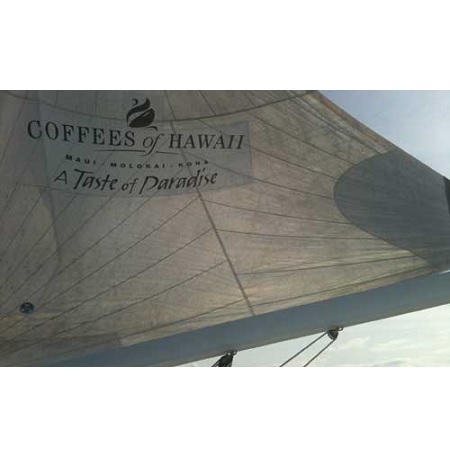 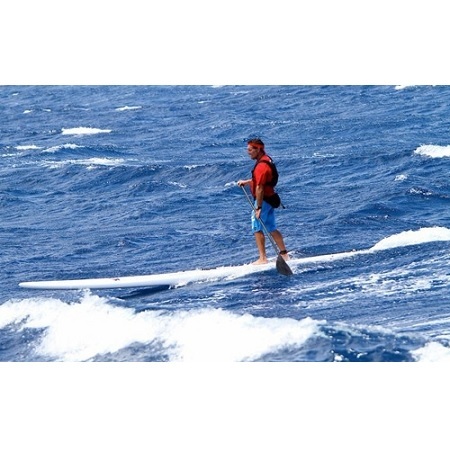 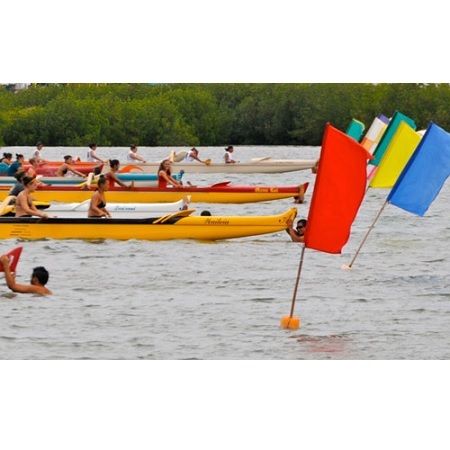 Here you have the power of Haleakala, the splendor of Iao Valley, the rainfall and breezes that play against the slopes. 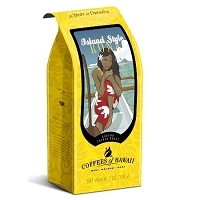 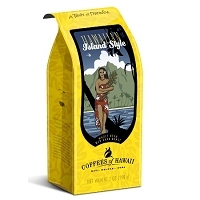 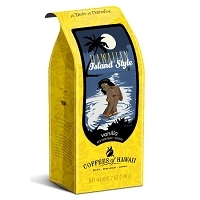 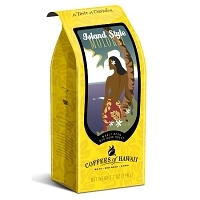 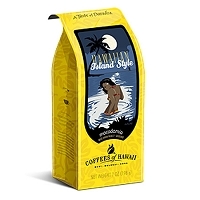 Maui Island Style contains no less than 10% Maui beans.